The intellectual father of Stuttgart’s television tower, Fritz Leonhardt, had already said in 1956, of his engineering building, something that could basically be applied to architecture in general: “The building succeeds in conveying the technical requirements in beautiful forms so that people can enjoy it while using it”. Television tower in Stuttgart. Copyright: Stuttgart-Marketing GmbH Achim Mende. In addition to this landmark, Stuttgart is also known among architecture lovers for further classics such as the Weissenhofsiedlung exhibition area with its buildings from 1927, the 18-storey skyscraper Tagblatt-Turm, the city main’s railway station (Hauptbahnhof), the congress center Liederhalle and the national gallery (Staatsgalerie). You will also discover the inventive side of Stuttgart, but rather away from the city center. Taking a guided architectural tour out of the valley, you will find experiments – which is an understatement in the Swabia region – and also a lot of style-consciousness and aesthetic cross-thinking! Stuttgart’s Center For Virtual Engineering, originally ZVE – Zentrum für Virtuelles Engineering. Copyright: Johannes Schuler. It is interesting to note, though, that the outstanding projects in Stuttgart are not “architectural fantasies”, but proposals which always have a strong connection with their own constructive, predictable and engineering-oriented quality. This means that they result from close partnerships between architects and engineers or even that they are directly accomplished by engineers alone. 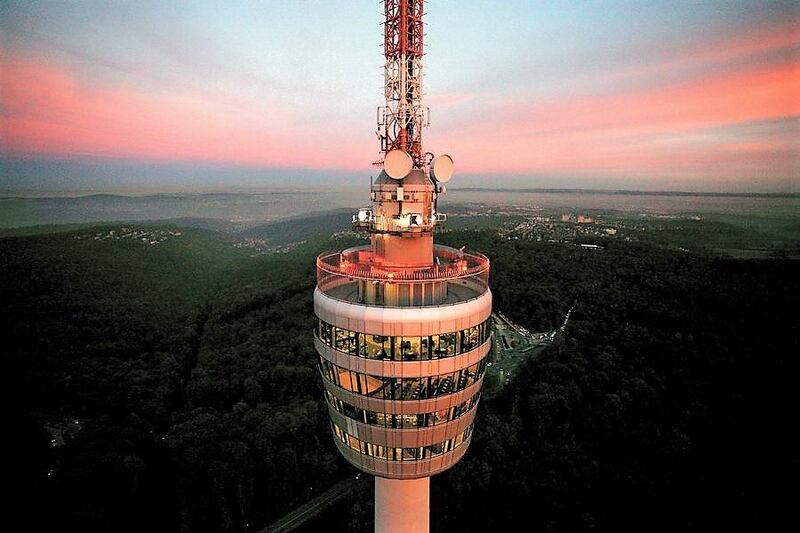 Stuttgart’s brightest project, in the true sense of the expression, is the previously mentioned television tower created in 1956 by master builder Fritz Leonhardt, a civil engineer. But other “architects-engineers” have also left their marks on the city as well as further afield, such as: the Pritzker prize-winner Frei Otto, with the Olympia Stadium in Munich; the engineering office Schlaich Bergermann and Partner, with soccer stadiums for the World Championship in South Africa; or the architect and construction engineer Werner Sobek, with energy-efficient projects all over the world. Killesberg Tower. Copyright: Johannes Schuler. 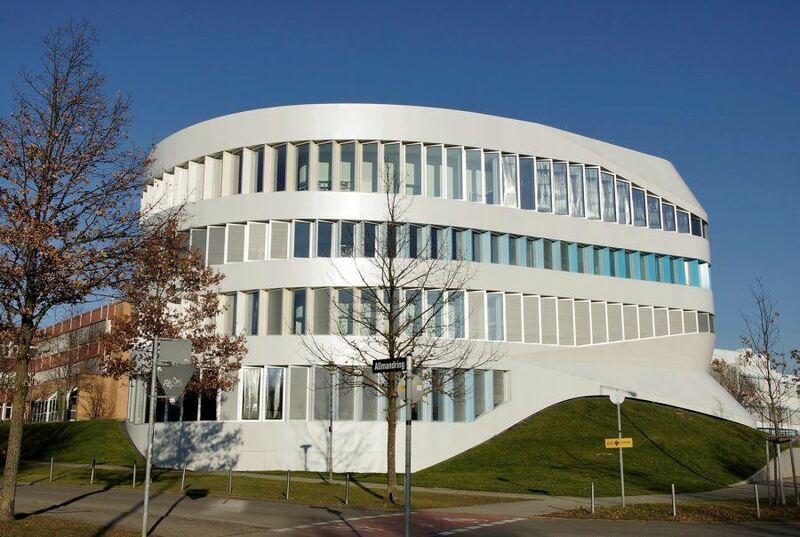 These offices have also left outstanding structures in Stuttgart itself and they are best discovered with guided architectural tours because of their mostly hidden locations. 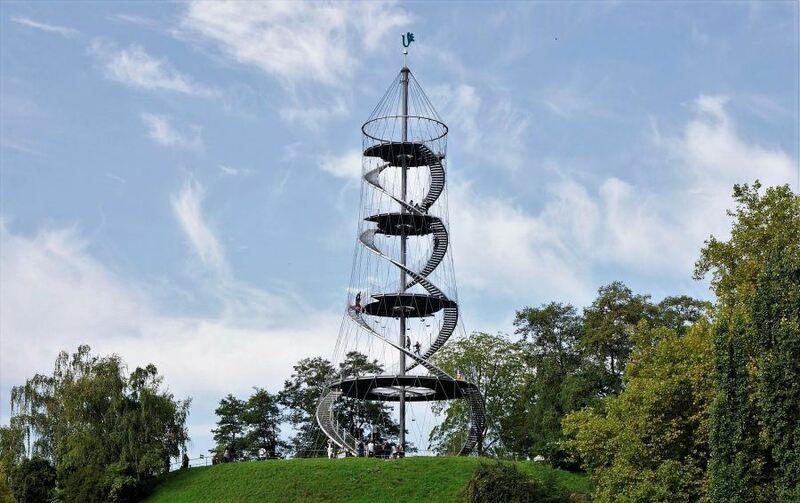 Killesberg tower, in the park with the same name, is an elegant engineering building with a lookout platform by Schlaich Bergermann and Partner, who created it in 2001. 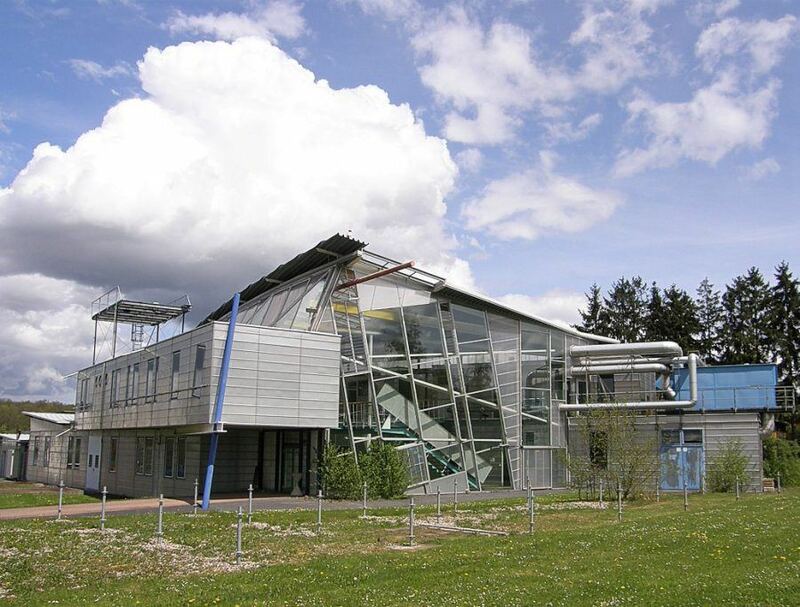 Not far away in the Weissenhofsiedlung area is the energetically forward-looking active house B10: built in 2014 by the ‘”solar-architect” Werner Sobek, it produces twice as much energy as it consumes. Active House B10. Copyright: Johannes Schuler. At the university campus in Stuttgart-Vaihingen, from 1959, there was a lot of space for experimental buildings which are still available to visit. One architectural classic is the Institute for Lightweight Construction, built by Frei Otto in 1964, and another is the famous 1987’s Hysolar Research Institute by architectural office Behnisch, which was based on an early deconstructionist manifesto. As for current examples of design and architecture for the 21st century, a good one is the Center for Virtual Engineering (ZVE), designed by Ben van Berkel of UNStudio in 2012. Curious? 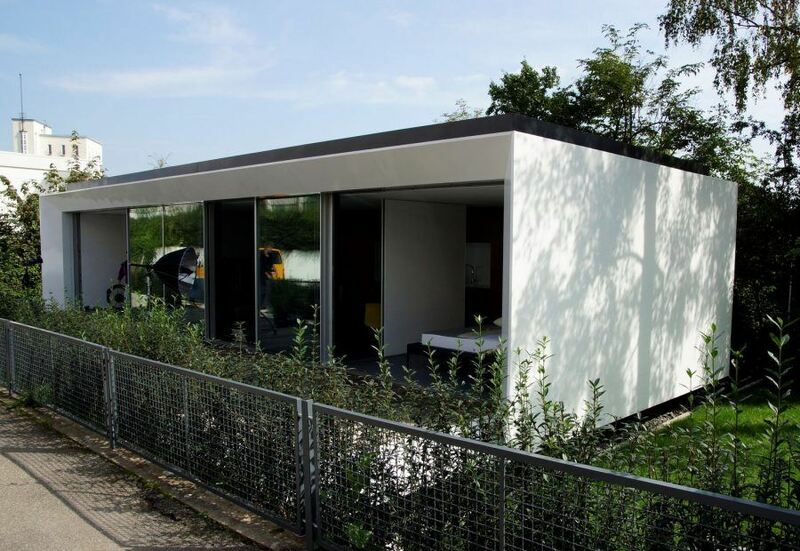 Visit the Swabian Silicon Valley of Archiengineering! Text: Johannes Schuler, of Guiding Architects Stuttgart. 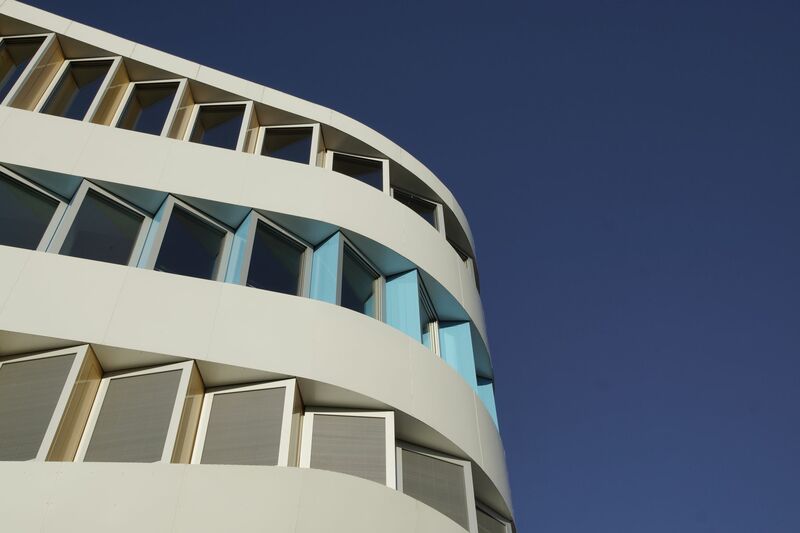 First image: A detail on the windows of Stuttgart’s Center For Virtual Engineering, originally ZVE – Zentrum für Virtuelles Engineering. Copyright: Johannes Schuler.